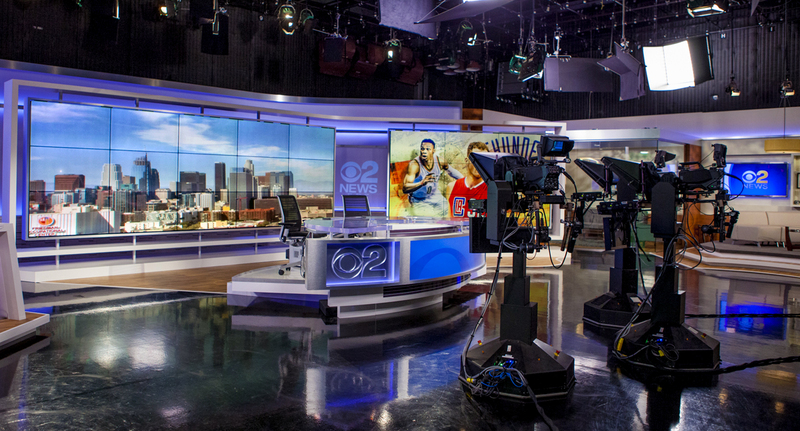 As studios become packed with more and more display and video walls and panels, stations are facing tough choices when it comes to purchasing equipment that will hold up under the rigorous demands of a fast-paced news set environment. In order to make not only the most economical upfront purchase, stations should also consider long term maintenance and replacement costs. Working with a display solutions provider is vital to ensuring a cost-effective installation that’s backed by reliability and a long lifecycle for maximum return on investment. To start, it’s important to remember that consumer grade video panels, for example, are only designed for typical household usage — which means a handful of hours a day. Even so-called “prosumer” quality monitors typically aren’t rated for constant usage and may only be built with slightly higher grade components — meaning you’ll be paying a premium price for something that’s not all that much better than basic equipment. That’s where truly professional grade display solutions become key. These devices are typically designed to be left on 24 hours a day, 7 days a week. While there certainly are many studios that are not used or left “hot” 24/7, even a studio environment with less vigorous demands can benefit from equipment that’s designed for that level of use. Since displays at this level are meant to be left on, quite literally, nearly all the time, this equipment is exponentially more reliable and tough, which can result in lower failure rates, burnouts and maintenance costs even for environment that is only “on” a handful of hours a day. Professional grade monitors also come packed with added features that are key to broadcasting environments besides the ability to be left on for long periods of time. The first, and perhaps most noticeable on air, is the fine grain color temperature and balance controls that pro-grade monitors are powered with. With more and more studios using large expanses of video walls made up of multiple monitors, having each one set to the same precise color temperature and balance is vital for creating a uniform look. 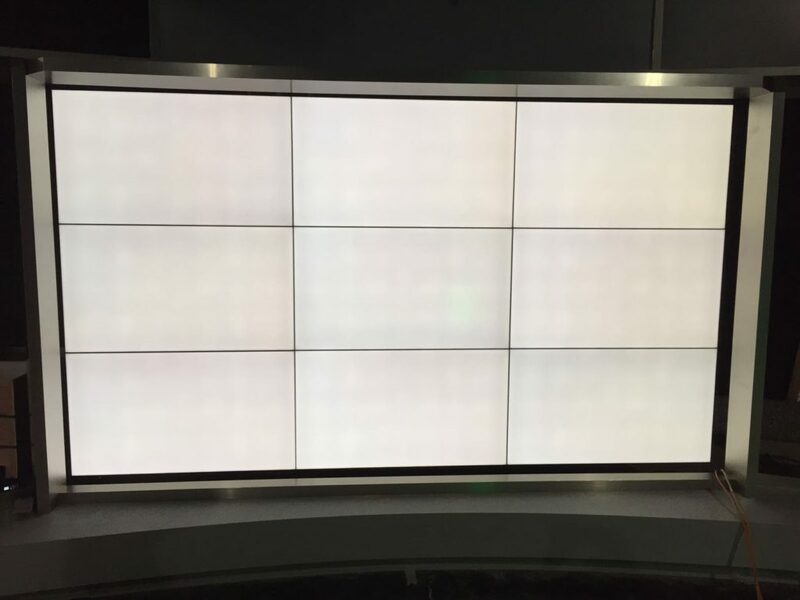 Consumer and even many prosumer grade displays don’t come with the level of control that these multi-panel arrays require — and any color control that is included is typically difficult to adjust, especially on the fly. Professional grade equipment, meanwhile, has integrated and advanced control options, as well as the ability to produce the widest spectrum of color temperatures — from 3,200-9,300 Kelvin — a range that isn’t possible with lower level technology. All of this is vital in ensuring that equipment is flexible enough to look great under high powered studio lights in a fast paced and ever-changing environment. Lower grade equipment is also only designed to be viewed by a handful of people in smaller spaces such as living rooms or conference rooms. This means this gear not only lacks the reliability of pro grade, but it’s also only designed to be viewed from a relatively narrow angle range — typically from straight on to a limited scope of side angles. Anything beyond this and the view becomes polarized.